November 27 News | Jobs in Audio, Film, Radio. From an early age growing up in Portland, Oregon, Spencer Breidenbach knew instinctively that music was going to be an integral part of his life. His earliest influences at a kid, remarkably, were his neighbors across the street—a husband/wife team known to fans as 80s freestyle duo Nu Shooz. “What really made me want to be a musician in the first place was John [Smith] from Nu Shooz,” he says. “He was just the coolest neighbor. I would come over and he would play instruments for me, and I remember one time, my bike tire popped right in front of his house, and he came out and fixed it. I thought, ‘That’s what musicians are like. I want to be a musician.’…He and Valerie [Day] were really nice. They would always be playing, always be singing, there would always be music coming from their house.” Spencer grew up learning a number of instruments, including piano, bass, guitar and drums, but as a teenager he honed his interest toward electronic music. “Getting to electronic music at around 15 years old, I understood that this is how people were going to be making music,” he says. “At least the majority of the music was going to be going through this medium, and I’d be selling myself short if I didn’t explore that and really learn how to utilize it.” Even so, years later, Spencer took a bit of a detour as far as a career path. He enrolled in college as an adult, choosing to study radiology rather than music. Not long after, he had an epiphany. “A quarter of the way through it, I figured out that I was throwing away what I felt was a lot of talent,” he says. “I woke up one morning and I thought, ‘I’m not supposed to be doing this. What am I doing? I need to find a path to music, and I can’t go to school for it, because they’re going to be teaching me stuff I already know. It’s going to be four years, possibly in the wrong direction.’ I just needed to find something quicker.” The answer came to him by searching online. “The Recording Connection came up in an Internet search, and I vetted it a lot and I read about their program, and I thought, ‘This is exactly what I need to do, and I’m going to take a chance on this.’ I talked to my girlfriend about it. I said, ‘I have to do this,’ and I had her support.” Spencer was placed with Recording Connection mentor Andy Shartle at Black Diamond Recording Studios in Portland. From the moment he walked in, Spencer knew he was in the right place. “Walking into Black Diamond Studios was like walking into my parents’ house,” he says. “I was so comfortable. I was like, ‘Yeah, this is my game. This is what I’m supposed to be doing.’ Given his prior interest, Spencer decided to hone in on producing electronic music. “Meeting with Andy was pretty cathartic in the sense that, he kind of intuitively knew what I wanted to do,” says Spencer. “He’s been there, done that, he understood it, and he’s been proving that he knows how to get me there…In the one-on-one, he’ll take me through electronic music elements. We started with sine waves, and sometimes he’ll bring in the curriculum, but usually he focuses on, ‘All right, what do you want to do with your music? How do you want it to sound?’ And he’ll just give full-on lessons and really in-depth explanations of all of it, through and through.” In keeping with his desire, Spencer has also focused on mastering Ableton Live. “I’m also learning Pro Tools,” he says, “but I really think Ableton is more the future, because you hear electronic music in every form of music nowadays. It’s all over the place. There’s electronic music in the music that I make now, there’s a lot of EDM influences, there’s a lot of techno influences. So Ableton was the right choice.” Since starting the program, Spencer has wasted no time in preparing himself for the future—including recording and producing his own songs. “I’m going to have about 20 songs in my portfolio by the time I graduate,” he says, “and I’m going to probably seek help with the Recording Connection and do a lot of footwork myself by submitting it to various labels…I’m also taking matters into my own hands by developing my social media profiles.” Spencer also hopes his training will enable him to produce, engineer and write music for major artists. “I would say my main goal is to be developed as an engineer and producer, and write music for the big names, try to get my foot in the door to where I can write for people like Bruno Mars, Lady Gaga, names that have leverage, so that I wouldn’t have to be on stage as much, that I can actually focus on writing and recording my demos, and just get my music out there. License syncing, stuff like that, but definitely work in a studio environment. I just feel right at home doing that…I’m really confident that I can do this, and hopefully make a living at it someday.” For Spencer, it was a monumental choice—deciding to leave college in mid-stream to pursue a music career with the Recording Connection. His family, however, saw it as inevitable. “My dad fully supported the decision,” says Spencer. “His attitude was, ‘What took you so long?’ My mom fully supported it, my brothers, everybody was all on board. They were like, ‘Yeah. You’re supposed to be doing music.’ And that felt really good, because that was validation from my family that I was doing the right thing.” Listen to Spencer’s music in the Apprentice Media section below! Recording Connection mentor Matt Young on client relationships, building skills and making opportunities for his students! As a music industry veteran with plenty of experience on both sides of the glass, Recording Connection mentor Matt Young knows a thing or two about how to work with artists and how to create great studio experiences for them. 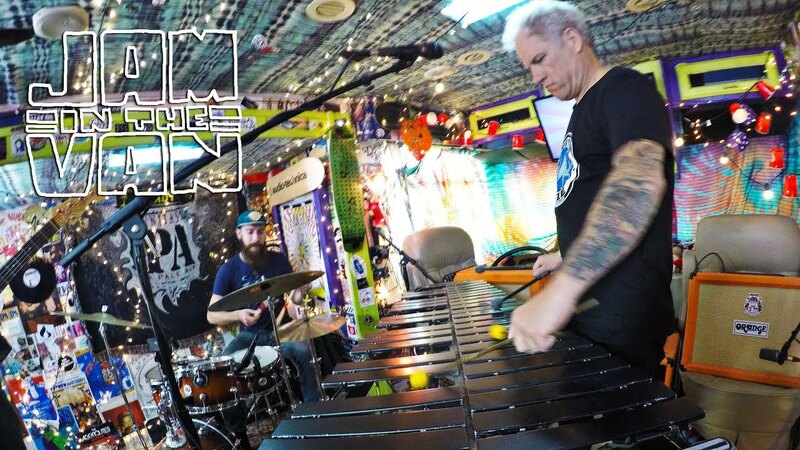 As a multi-instrumentalist, he’s shared the stage with names like Killswitch Engage, Paramore, and Katy Perry, and as the owner of The Press Recording Studio in Stockton, CA, he brings that same standard of excellence to his clientele. As it turns out, Matt is also an excellent mentor who’s dedicated to helping his students gain a practical understanding of studio life—and as you’ll see below, he also makes a point of giving them real-world opportunities to run sessions and develop their own clients! 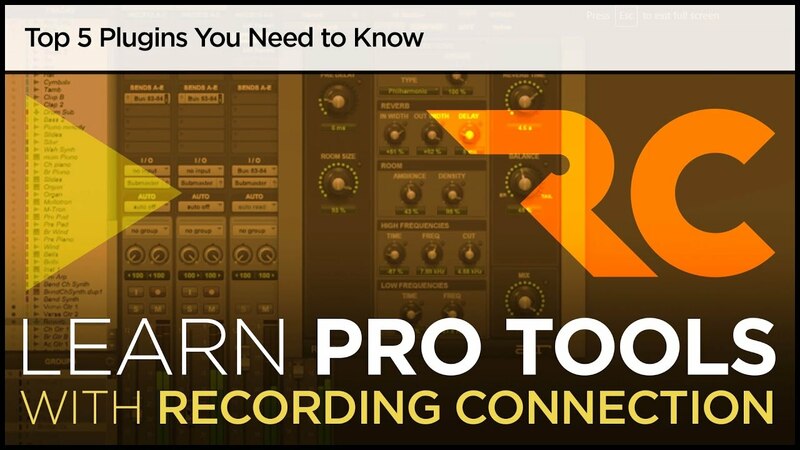 In a recent conversation with RRFC, Matt shared some of his insights on working with artists and learning to work fast on Pro Tools, as well as sharing why he prefers Recording Connection students as potential coworkers as opposed to the others who come knocking on his door. Enjoy!